The kazoo is based on the physics of how vibration makes sound. 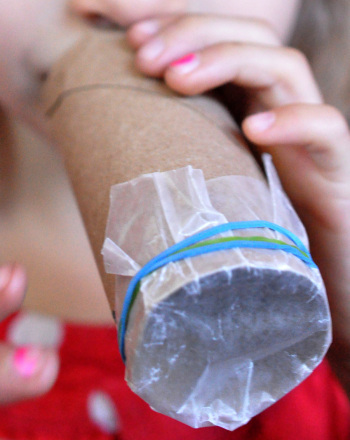 With a simple kazoo, humming causes a membrane (the wax paper) to vibrate. Photos/drawings can be provided. A single photo or drawing of a tube kazoo can be used to show how it is made. Why is wax paper needed? Why does wax paper work better than plastic wrap? When you hum into a kazoo, the humming makes a membrane vibrate. For this simple kazoo, the membrane is the wax paper. Humming into the tube makes the wax paper vibrate. That causes the sound you hear. The same thing happens with the strings of a guitar, or the speaker of a radio. How is the kazoo different from other musical instruments? How is it the same? Cut or tear a piece of wax paper large enough to fit over the end of the tube. Squeeze it over the end so that the wax paper is tight and flat. 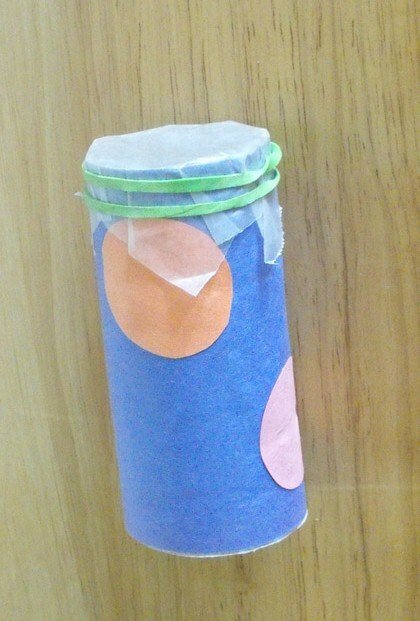 Use a rubber band to hold the wax paper on the tube. Make a hole in the tube near the rubber band. Hum (do not blow) into the open end. Ever wonder how those kooky kazoos work? Get to know the science behind this silly instrument by making your very own kazoo! Check out this chart that takes the suffix -ed for a spin along with past tense sounds. Do you know what sound -ed makes? Get your students thinking about the different sounds that the -ed ending makes when it's used to indicate the regular past tense. 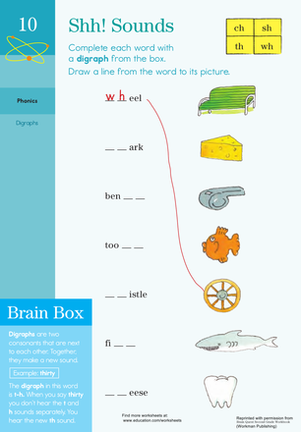 Get a hold of "shh" sounds with this second grade printable worksheet that practices phonics! Learn how to make a mustache with these simple instructions. 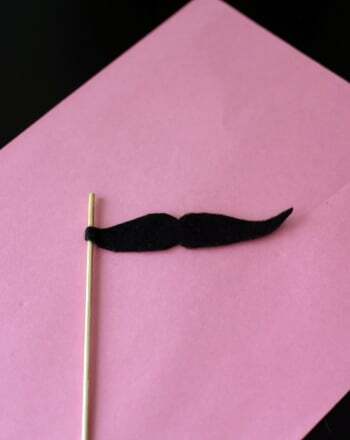 See how to make a mustache on a stick for Halloween, costume parties, or dress up. How about the sneaky letter C, does it say /k/ or /s/? 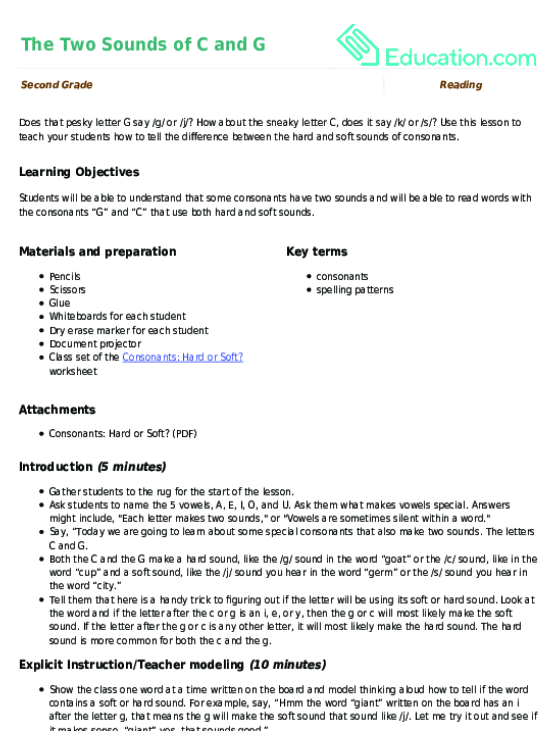 Use this lesson to teach your students how to tell the difference between the hard and soft sounds of consonants. 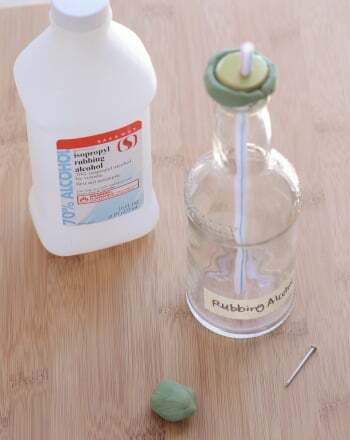 Kids will learn how to make a thermometer to to explore liquid density in this great science fair project. Which liquids are affected by temperature the most? 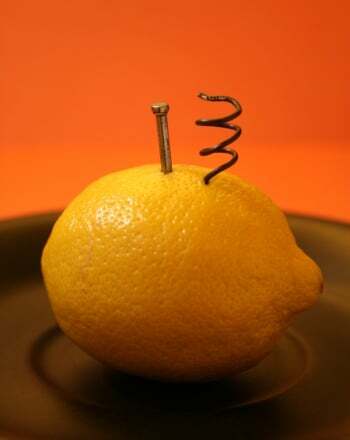 For this science fair project, kids will learn how to make a lemon battery. 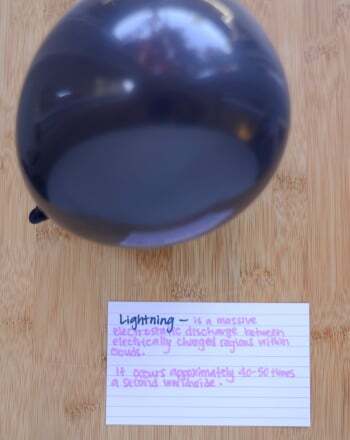 They can conduct this classic experiment using readily available materials. As your child is reading biographies about heroic Americans, challenge her to think about what kind of qualities make up a hero. Use this resource with your students as they complete a variety of spelling activities for the words that have the /k/ and /kw/ sounds.